The center of Vicenza was probably founded by the Paleovenetian populations of northern Italy. In 49 BC the center entered the orbit of Rome (also obtaining citizenship) and the construction of the Via Gallica allowed the city to prosper. Heavily redesigned in the imperial age, the city was fortified and lived a period of splendor. Saved by the barbarian invasions, in 568 Vicenza was occupied by the Longobards and in 589 it was elected bishop's seat. In the Middle Ages the Benedictine communities of the area reclaimed the swamps that surrounded the city without however being able to solve the problem of frequent flooding. In 1211 the city entered the orbit of the Scaligeri who installed an important mint there. In 1414 Vicenza handed the keys of the city to Venice, becoming part of the possessions of the Serenissima. The 16th century saw the arrival in Vicenza of the architect Andrea Palladio: the artist, already appreciated in life, was commissioned by the noble families of the city to build imposing villas in neoclassical style, still visible today. In 1797 the French invasion marked the end of the Republic of Venice (now worn also in the institutions) that passed first to the French and then to the Austrians with the Treaty of Campoformio. The Congress of Vienna of 1815 did not even consider the hypothesis of the reconstitution of the Republic and the city, together with the Lombard-Veneto, remained in the hands of the Austrians. The revolutionary upheavals of 1848 saw Vicenza in the forefront against the Austrians but the tactical superiority of Radetzky was right of the rebels, but he was granted the honor of arms as a sign of admiration. In 1866, under the pressure of the Savoy troops, the Austrian army abandoned Vicenza, which was joined by General Cialdini and became part of the Kingdom of Italy. 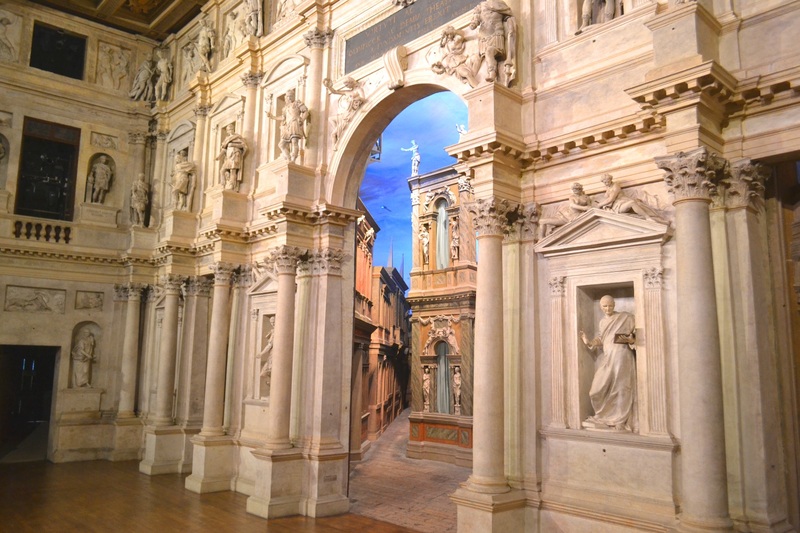 The city, reminiscent of a glorious past, presents unique monuments of their kind including the Cathedral of Santa Maria Annunciata, the Sanctuary of Monte Berico, the Teatro Olimpico, the Basilica Palladiana and the splendid Palladian villas scattered in the countryside of Vicenza. In this city rich in history and monuments, Romolini Immobiliare offers a selection of the best luxury properties for sale: Palladian villas, historic buildings and prestigious villas.